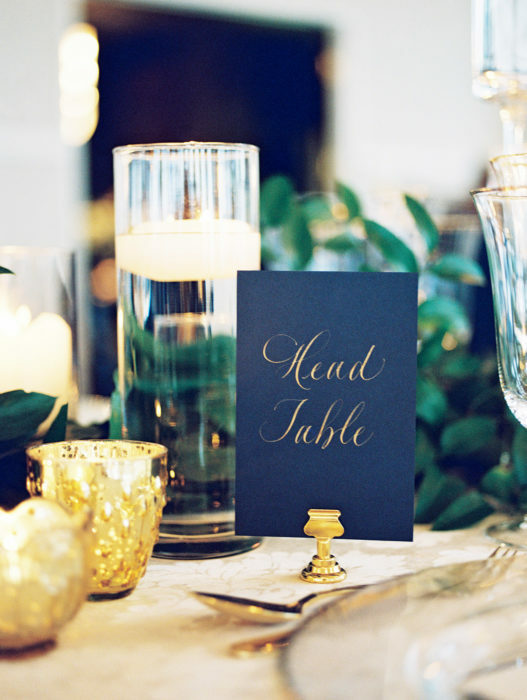 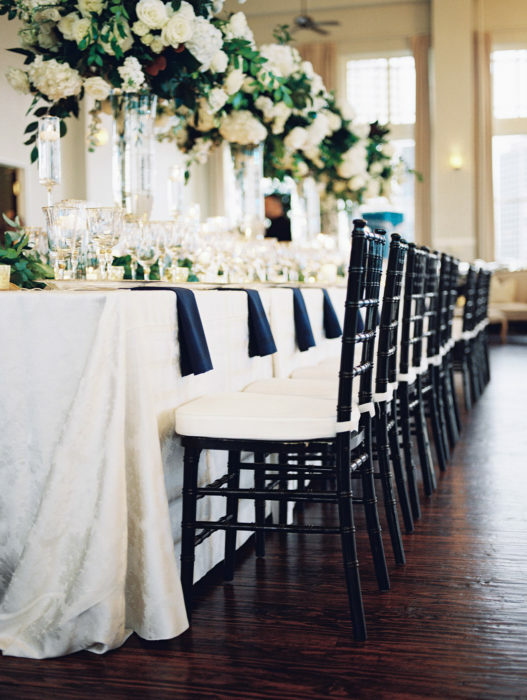 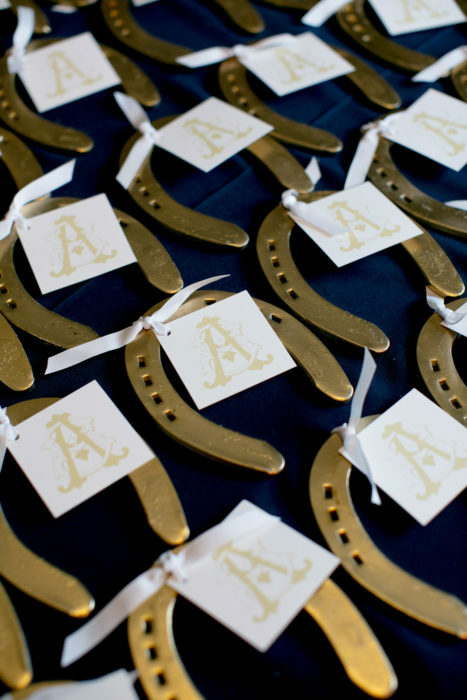 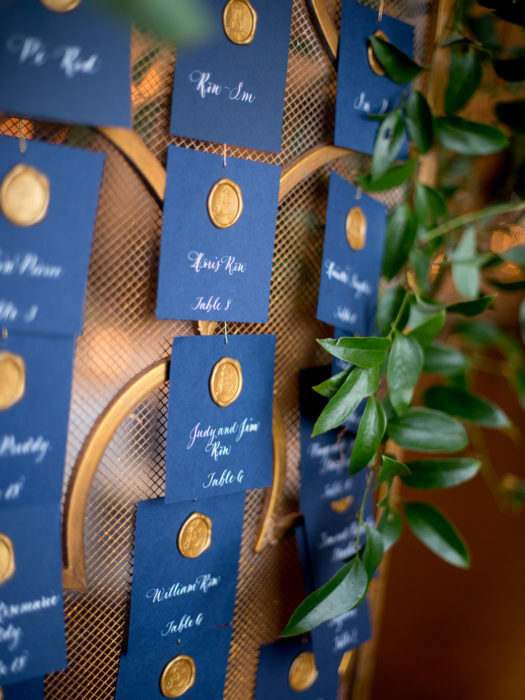 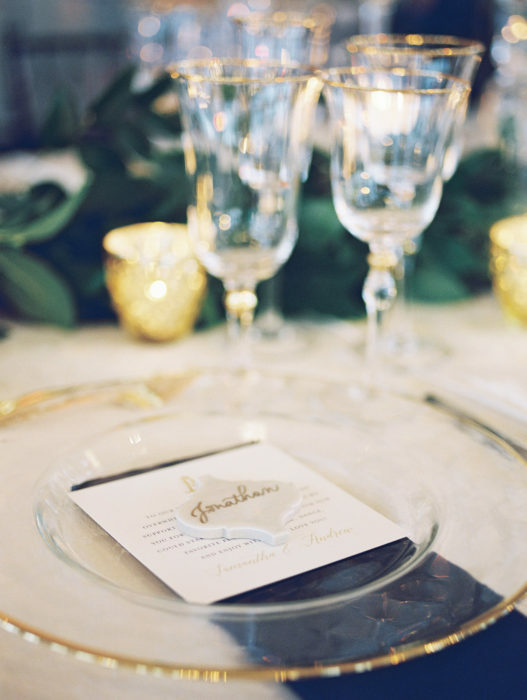 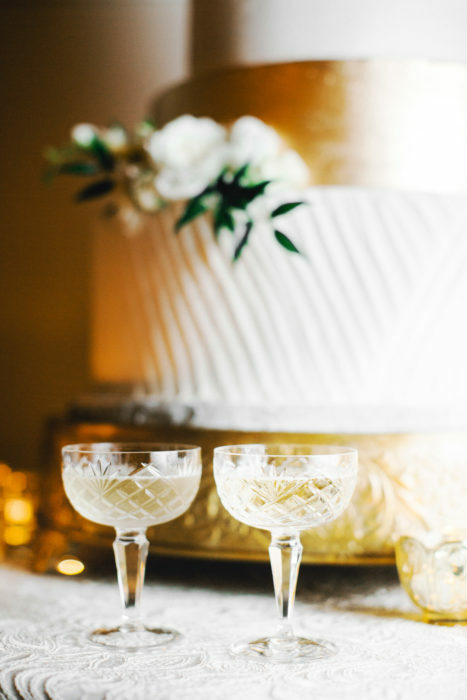 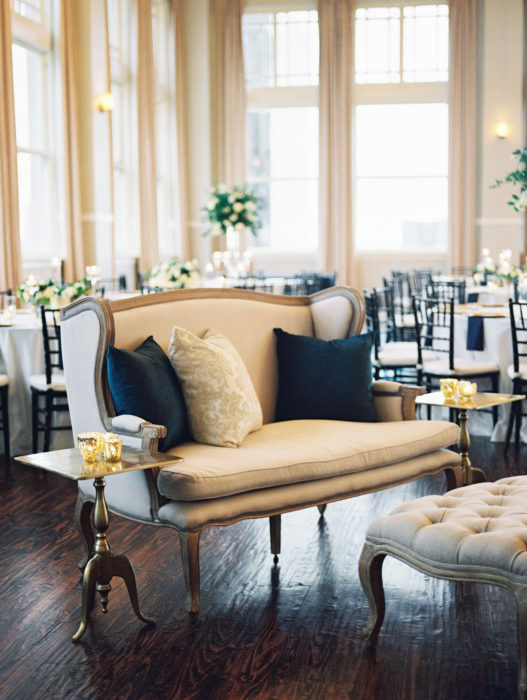 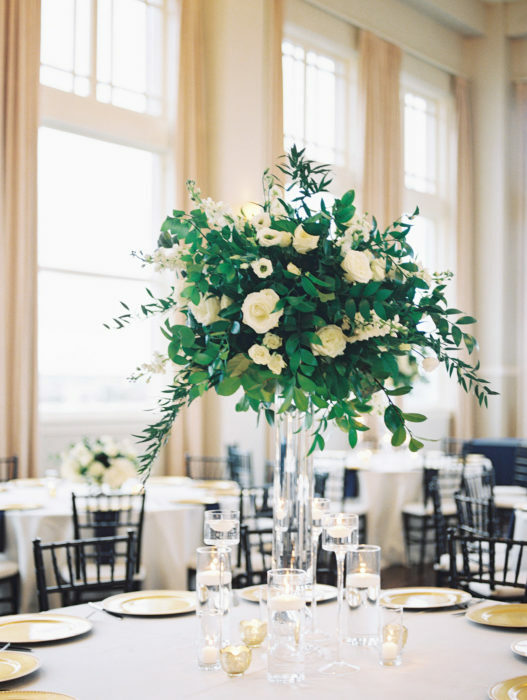 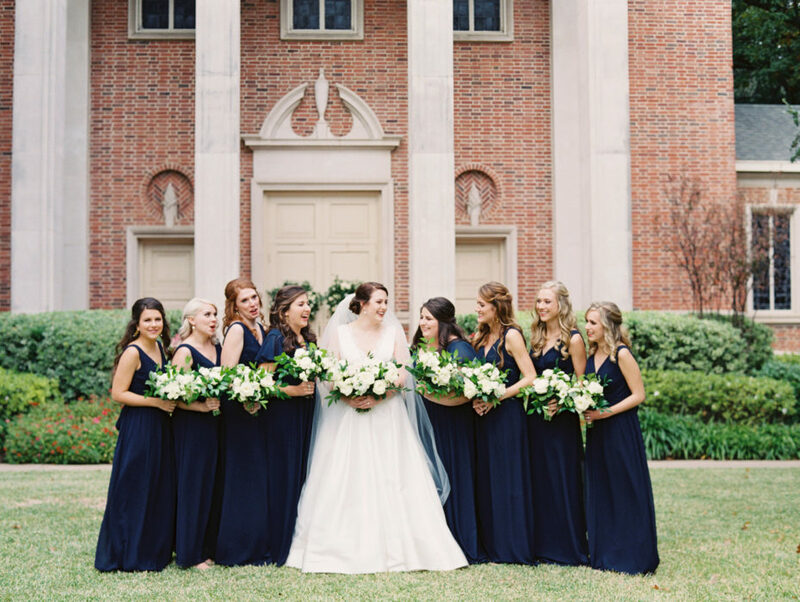 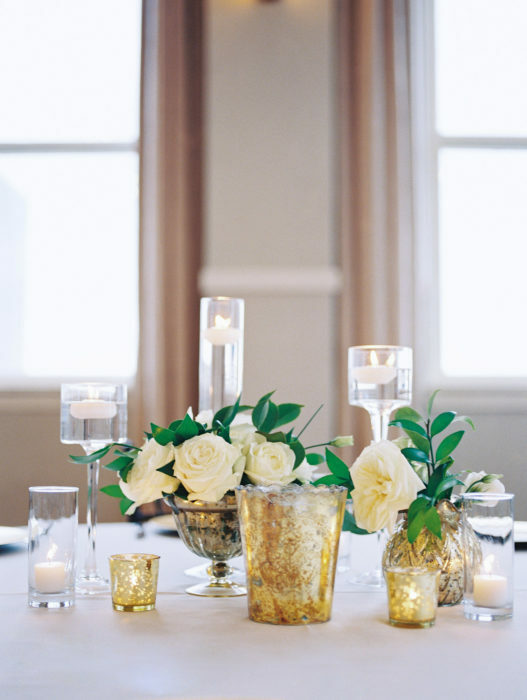 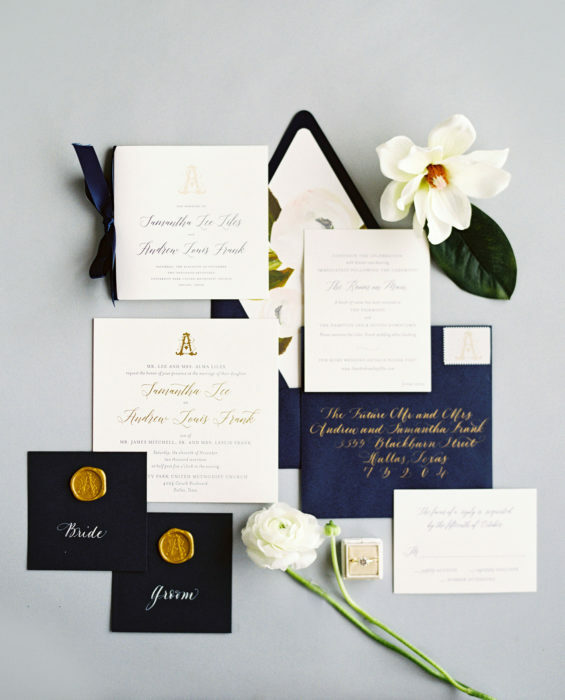 Samantha Liles envisioned a classic, timeless day with a Southern edge that made guests feel “both at home and transported” for her candlelit, navy-and-white wedding to Andrew Frank on November 11, 2017 at The Room on Main. 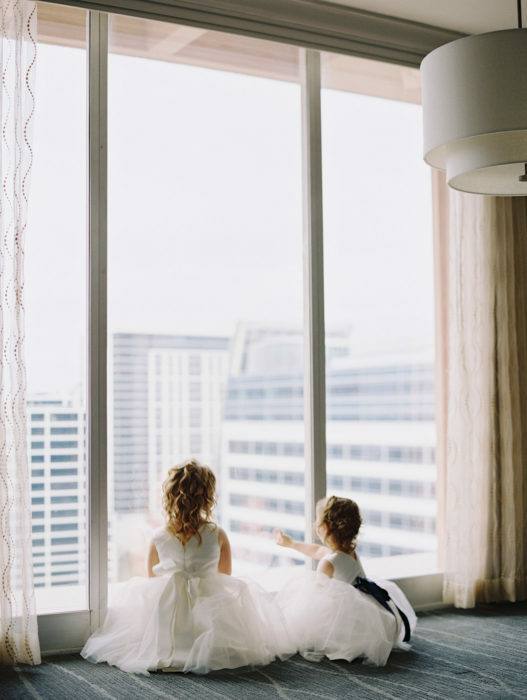 The pair honored their late grandparents—three of whom they had lost in the year leading up to wedding planning—with touching remembrances that included stories of fond memories, photos, a candle, and a flower to represent each grandparent. 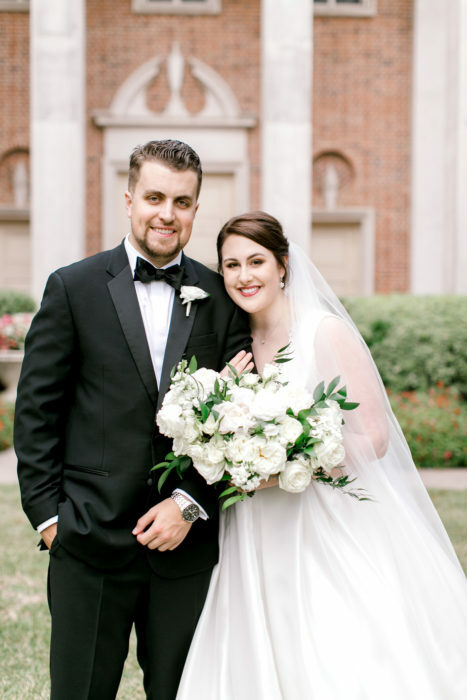 “It was incredibly special to both of our families and helped us feel like they were there celebrating with us that night,” Samantha says.